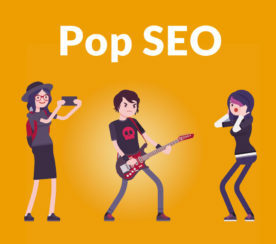 Roger Montti is an SEO consultant & web publisher with nearly 20 years experience. 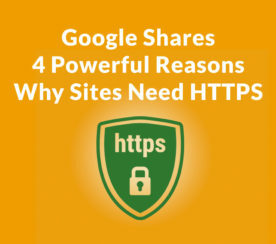 He offers Site Audits for ranking losses and link building strategies. 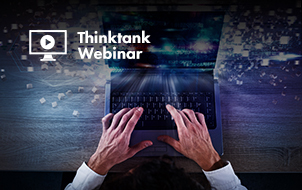 Put a thought leader to work on your project. 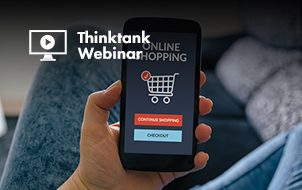 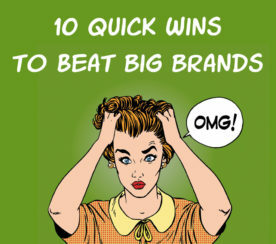 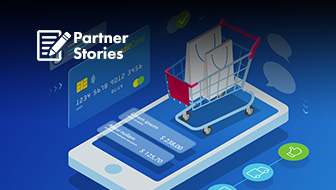 Why big brands are losing customers and 10 ways to beat those brands by taking advantage of overlooked sales opportunities. 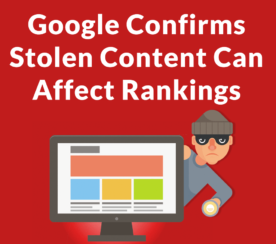 Google’s John Mueller confirmed that there are “edge cases” in which stolen content may negatively affect a site. 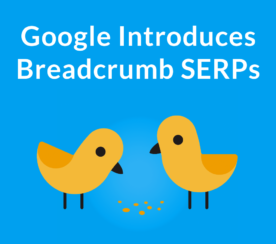 Google introduces search results featuring breadcrumb navigation. 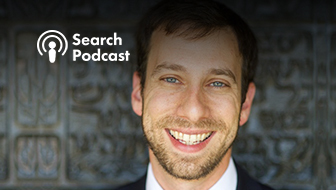 Google may be transitioning to a mobile first SERP display. 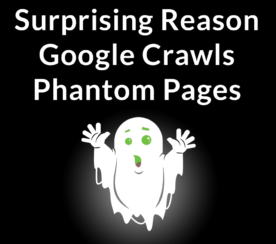 Google’s John Mueller offers good news for web publishers concerned about why Google crawls 404 and 410 pages. 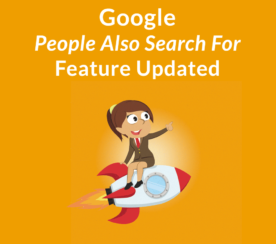 Google updated its People Also Search For feature. 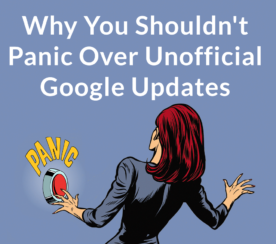 It now moves around and appears next to an unsatisfactory search result. 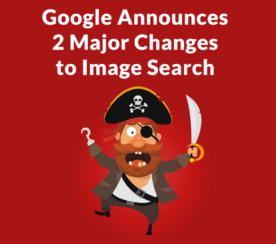 Google announces two disruptive changes to image search. 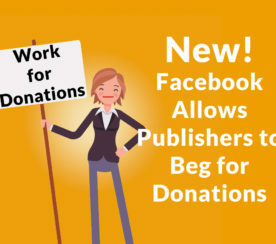 Web publishers applaud the changes as helpful against content piracy. 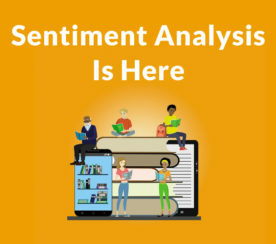 Bing has added Sentiment Analysis to search, the ability to know whether content is positive or negative. 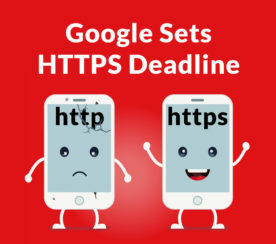 Is Google next? 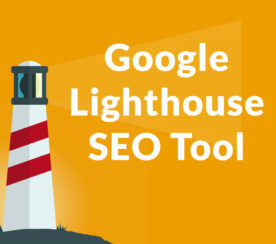 Google announces an SEO module for their Lighthouse Chrome Developers extension. 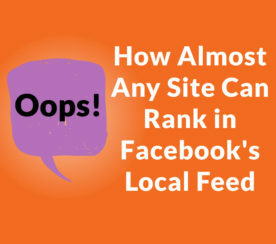 It’s very basic but measures some surprising SEO metrics. 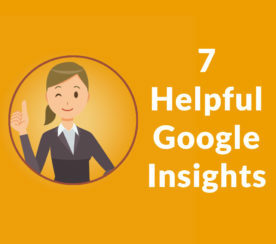 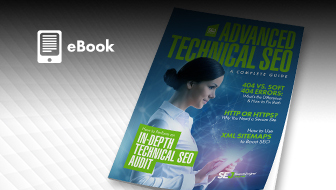 Seven insights into how Google ranks websites today and how it may impact SEO. 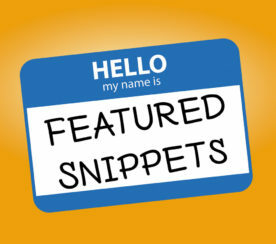 Danny Sullivan’s article about Featured snippets offers helpful information and a surprising claim about clicks to publisher websites. 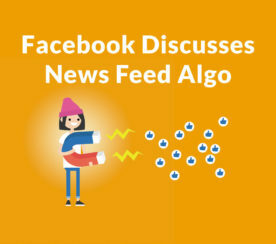 Facebook’s Local Feed Update – Not Just for News Sites! 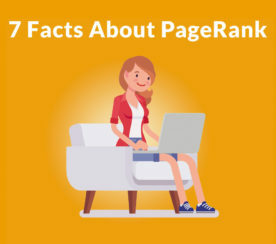 7 Facts About PageRank. 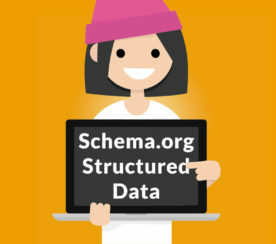 Useful information about PageRank straight from Google itself! 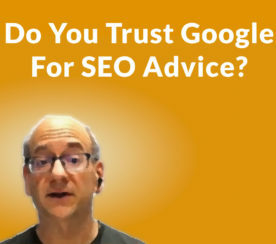 Who do you trust when Google’s advice is different from how you practice SEO?